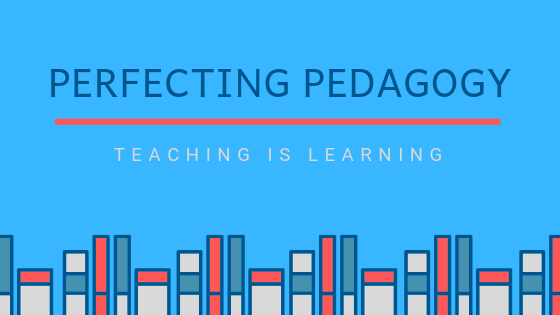 Perfecting pedagogy isn’t about becoming a perfect teacher – we all know that just doesn’t exist – and that’s okay! But I do think every educator sometimes needs to look hard at their systems, the tools that they are using, and the lessons that they are facilitating, and evaluate what’s working and what isn’t. And evaluate HONESTLY! From there – perfect systems at a rate of #onepercentbetter a day! 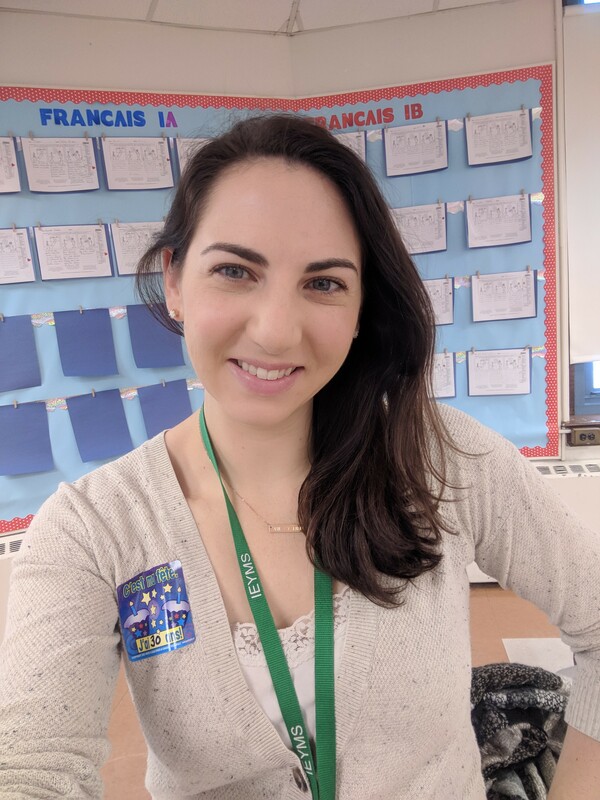 I am a nerdy teacher – and I LOVE being that way! I look forward to reworking my curriculum, to tracking down great resources, and I totally geek out at PDs! But, I often feel like there are not many others like me. I feel pretty alone in my department and building. I often get told that I “care too much” about my kids and my job. When I wanted to start a book club at school, I got shot down… by everyone. When I wanted to start inter-visitations with my department members, it was like the world was set on fire. So, in an effort to not become frustrated and jaded about the lack of “love” in teaching that I see day to day, I’m reaching out to find others like me! Because there just has to be others like me in this crazy teaching world! What’s with the #onepercentbetter thing? You’ll notice that #onepercentbetter is my favorite hashtag and my biggest motto. Because every educator can do one thing one percent better each and every day. Maybe it’s one more compliment to a student in the hall, maybe it’s one more encouraging word to a struggling colleague, or taking one more minute for self-care before a tough class (quick meditation? ), or maybe it’s bettering one part of one lesson to build in more relevance, engagement, motivation or just more fun. Whatever it is for you, ONE PERCENT BETTER is entirely doable every single day! So, welcome to the place that I call my own to document my #onepercentbetter journey, and to celebrate all the great things many of us are doing!